Returning to this year's FotoFocus is Cincinnati photographer Ann Segal with the next installment of her documentary series, Through the Lens of Time. Fast becoming a popular OTR destination is The Mini Microcinema, which shares smaller, outside-the-mainstream films with the broader community. Today when Greater Cincinnati movie-goers want to catch a feature film they can head to one of the local multiplexes, a smaller art-house theater or even an IMAX. Or they can just stream a movie to their flat-screen TV or smart device. 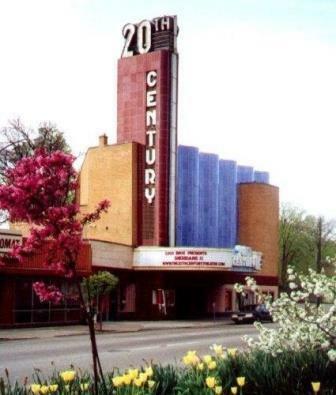 But there was a time when seeing a movie in Cincinnati meant a trip to the Albee, the Shubert, or one of the other dozen-plus theaters downtown, or to one of the suburban movie houses like the Covedale, the Mount Lookout Cinema, or the 20th Century in Oakley.